It was a dark, stormy and clichéd night when Michael, Paul, and Simon first began their fateful discovery. With Mountain Dew in hand, Mexican lasagna in belly and limitless riches in mind, they set about their task: create a wildly successful app. Was this well-planned? No. Was it met with almost immediate failure? Absolutely. But much like a caterpillar transforming into a beautiful butterfly, the final product was breathtaking. A podcast – a meeting of the minds. With literally dozens of hours of life experience, these three twenty-somethings dispense essential life advice, the philosophical brilliance of which is rivaled only by its simple rustic charm. With weekly episodes covering topics ranging from religion to politics, philosophy to fart jokes, there is never a dull moment. 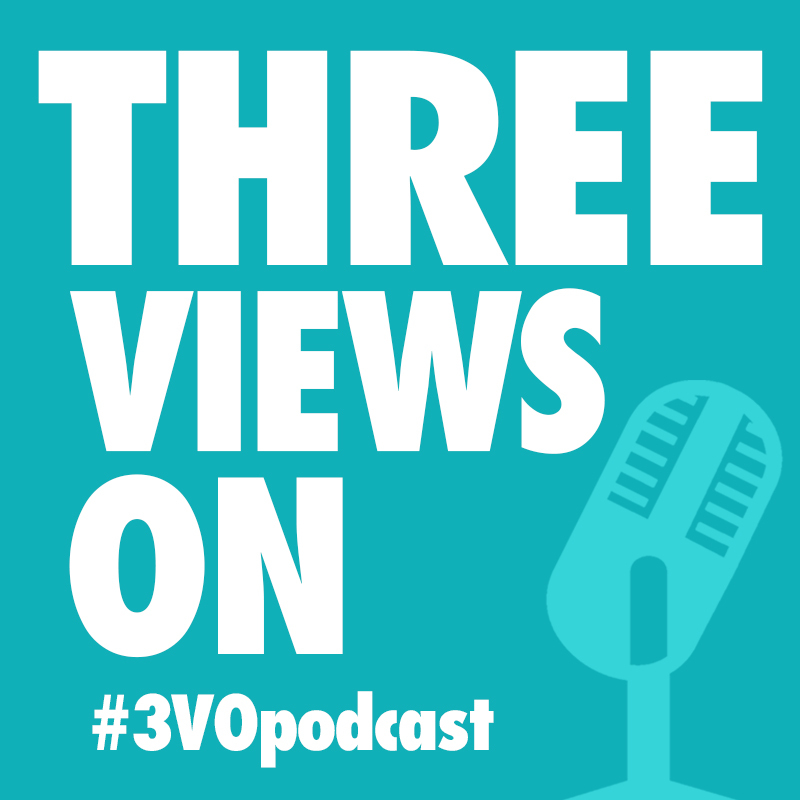 You are always guaranteed more than you bargained for at the #3VOpodcast.